Find out how Meghraj, a middle-aged agricultural laborer from India, became an ardent supporter of her daughter's education. Read the full story at Room to Read India & support girls' education in India! 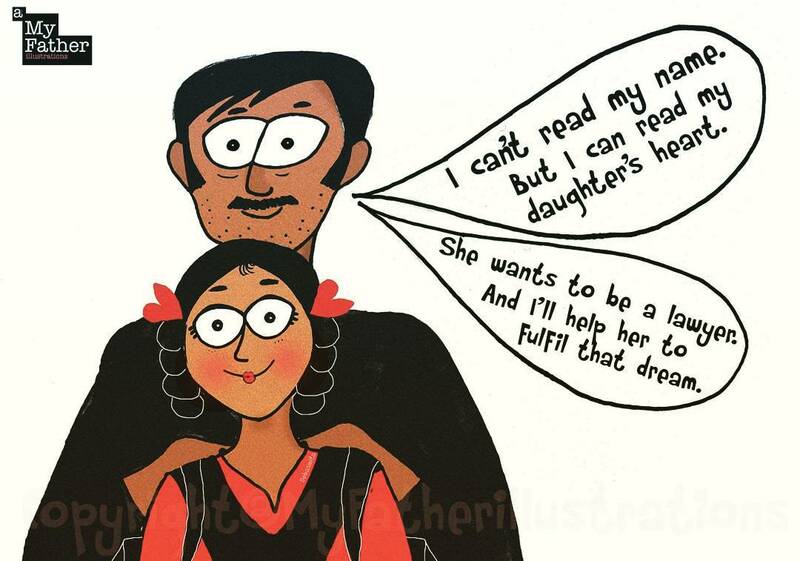 Share an inspiring father-daughter story with us!